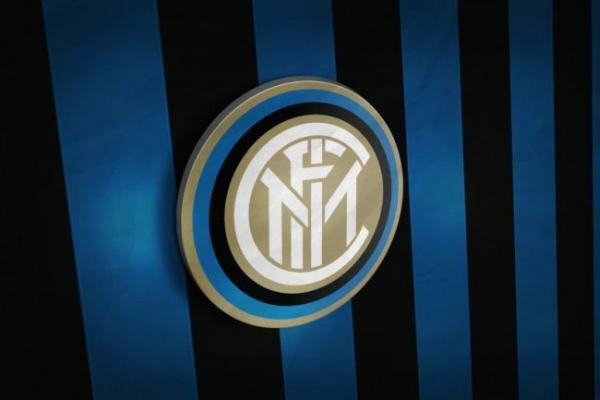 Spalletti Could Deploy Brozovic in Juventus-Inter | INTER CLUB PAVIA "C'E' SOLO L'INTER"
Luciano Spalletti could deploy Marcelo Brozovic and change his trusted 4-2-3-1 in to a 4-3-3 for Saturday night’s Derby D’Italia at the Allianz Stadium, Turin according to Tuttosport. The Nerazzurri boss could do so in order to mess up his opposite number Max Allegri’s plans to beat the 4-2-3-1 system that Spalletti has used in every game this season. Spalletti will reflect on the situation and may also be interested in re-watching Inter’s 3-0 win over Juventus in March 2016 in the Coppa Italia semi-final to see what Brozovic has done against Juventus in the past. Roberto Mancini’s Inter won 3-0 in Turin with thanks to two goals by Brozovic. That evening he was deployed as the attacking midfielder in a 4-2-3-1 formation. Inter went on to lose on penalties but it was one of, if not the best performance from Brozovic in Nerazzurro. This season, the 25-year-old Croatian midfielder has made 10 appearances and managed to find the net on three occasions while also making one assist.